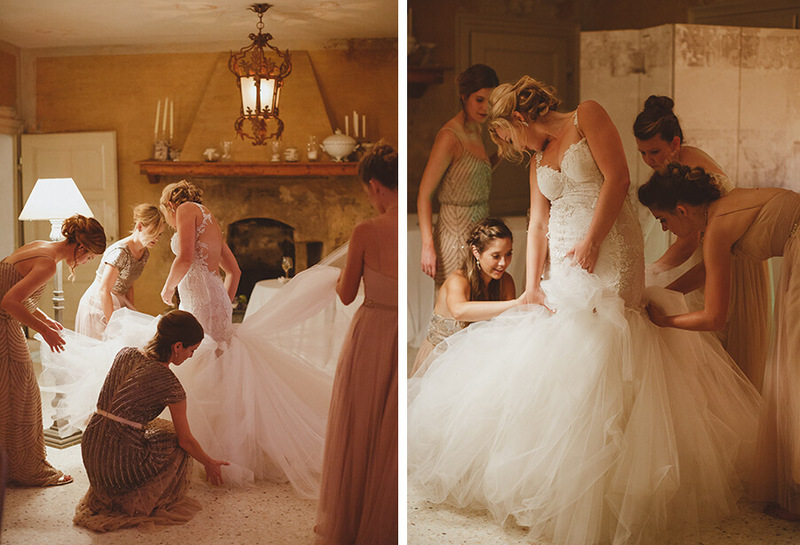 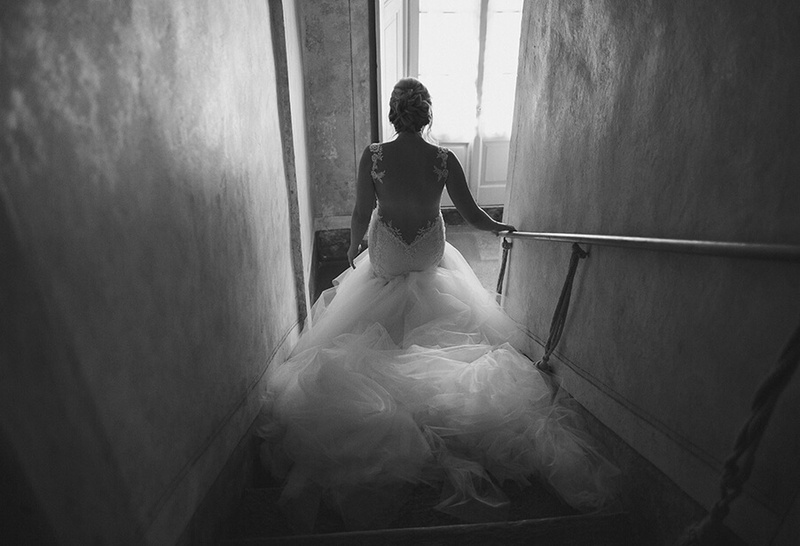 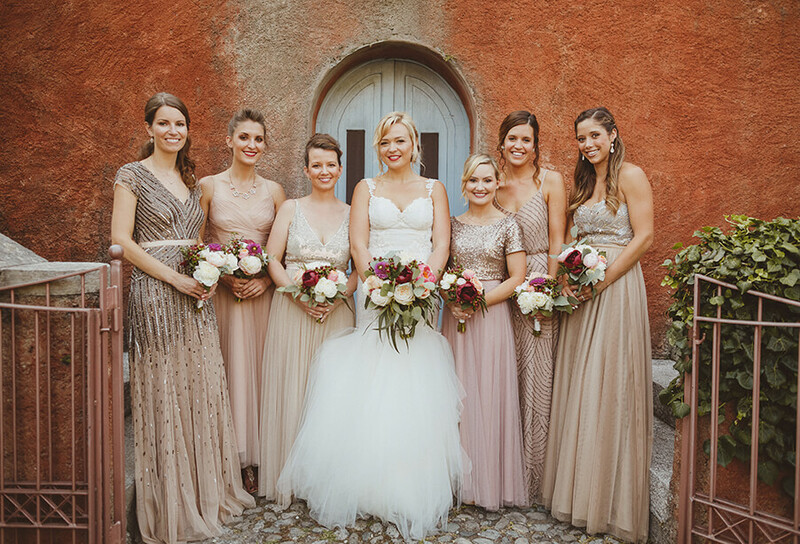 Dejah got ready with her bridesmaids in one of the villa’s beautiful rustic bedrooms before an emotional reveal to Eric which took place on the staircase. 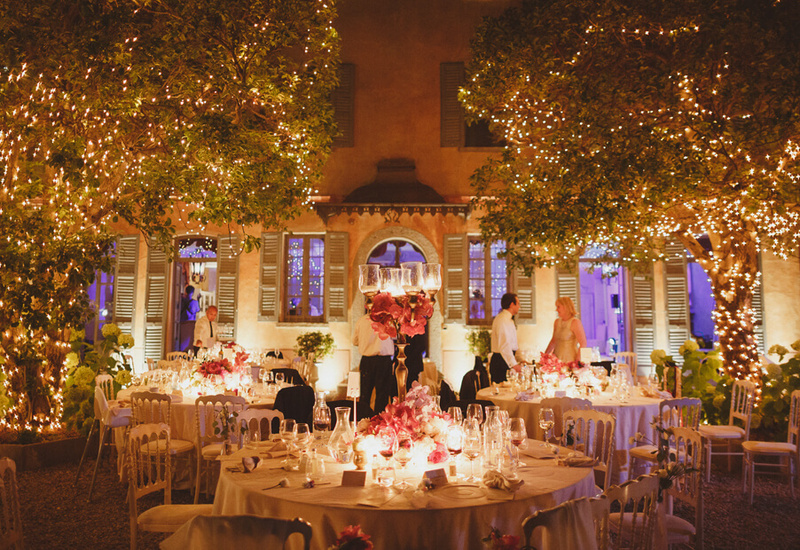 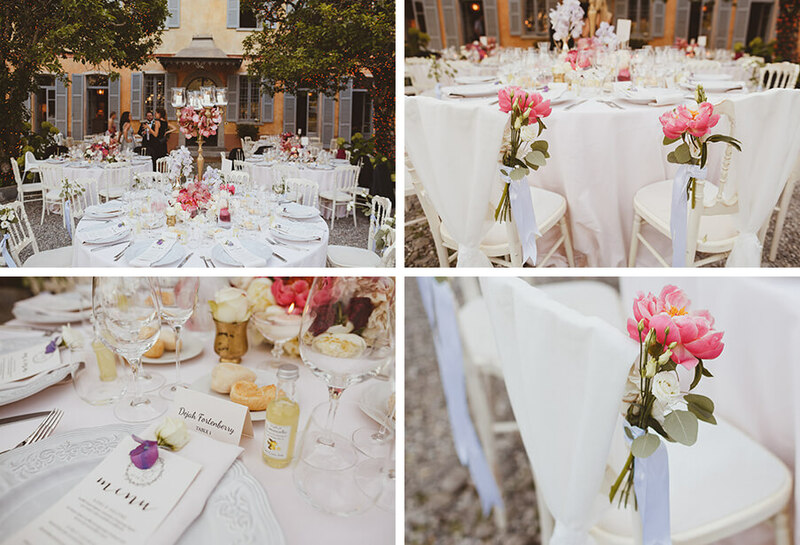 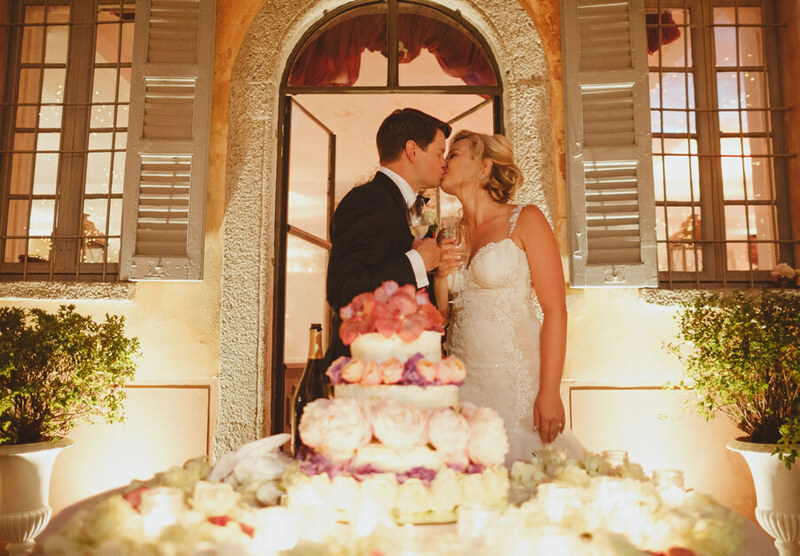 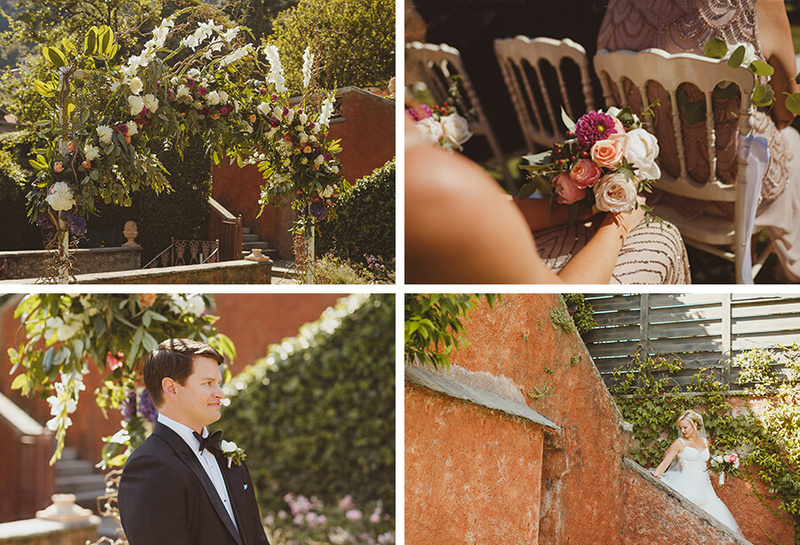 The ceremony terrace was beautifully decorated with chair bouquets and a stunning flower arch. 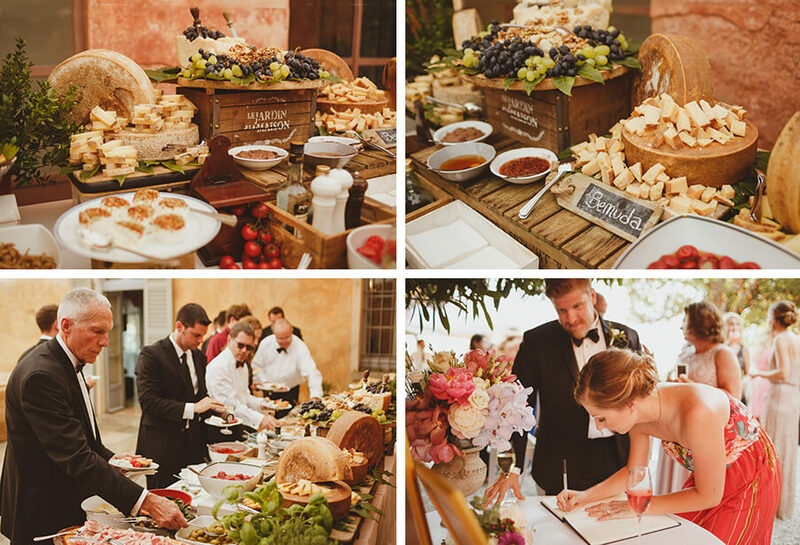 Following the ceremony everyone enjoyed a rustic buffet of Italian food. 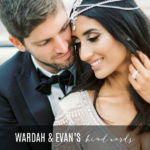 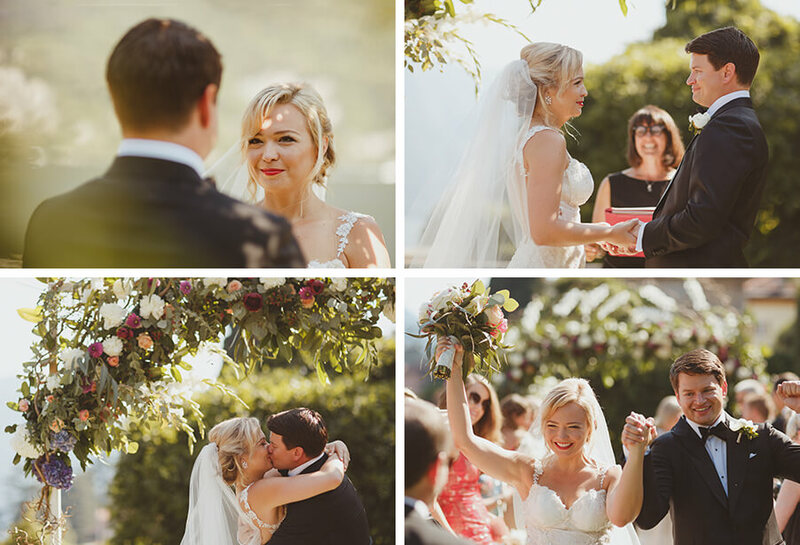 As the sun began to set the charm of the outdoor dining terrace came to life, with lanterns, candles and twinkling fairy lights in the trees above the dining tables providing the a magical wedding reception atmosphere for Dejah and Eric. 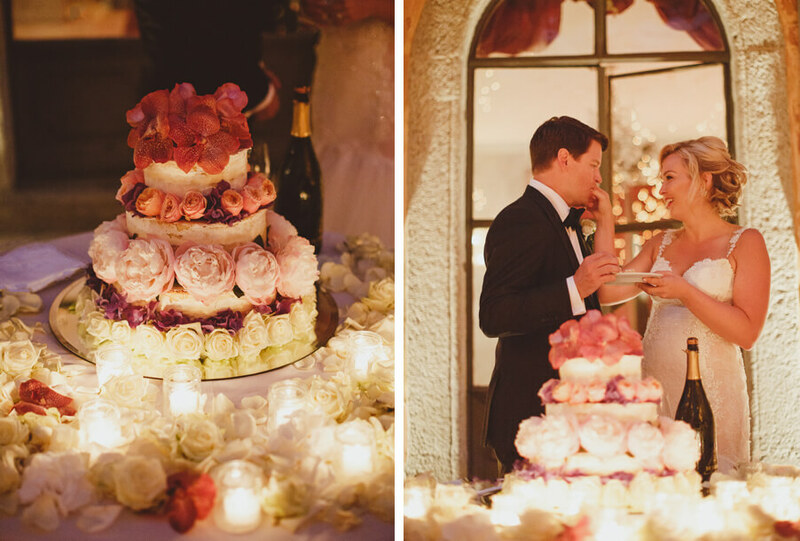 The couple then cut their wedding cake before making their way inside to continue the wedding celebrations into the early hours of the morning. 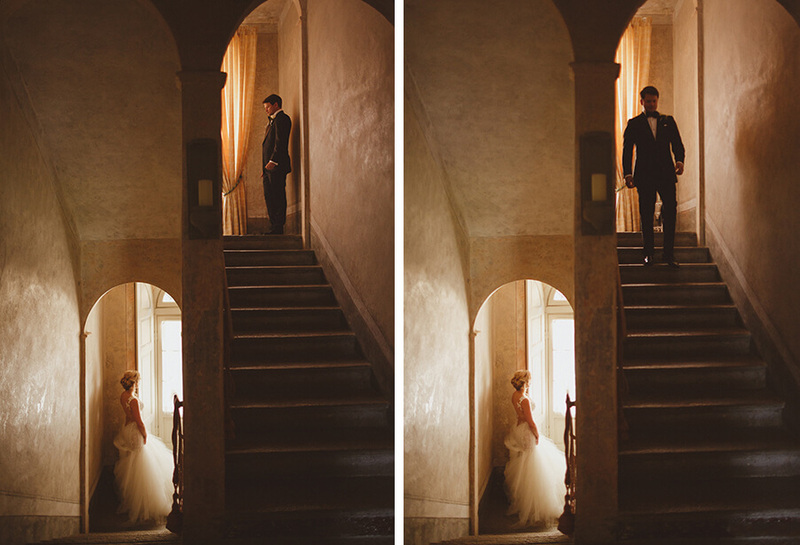 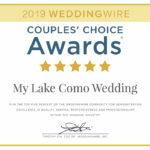 I would like to personally thank Dejah & Eric for letting myself and my team be a part of their Lake Como wedding. 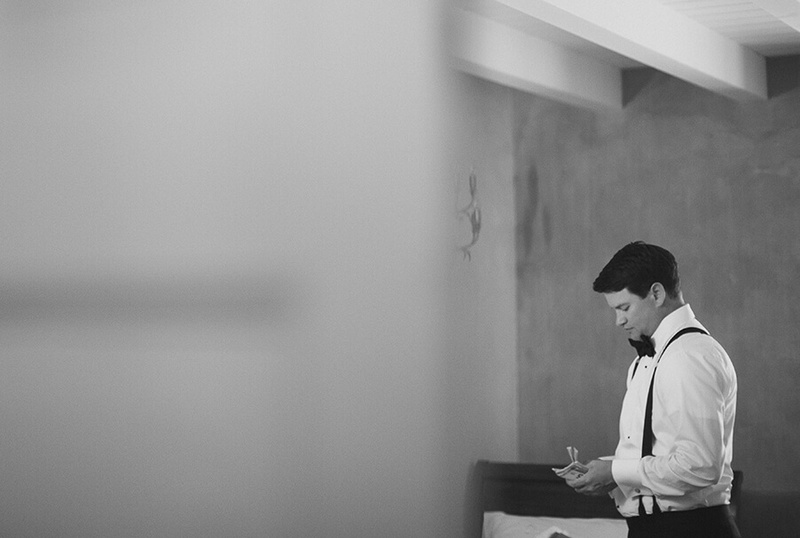 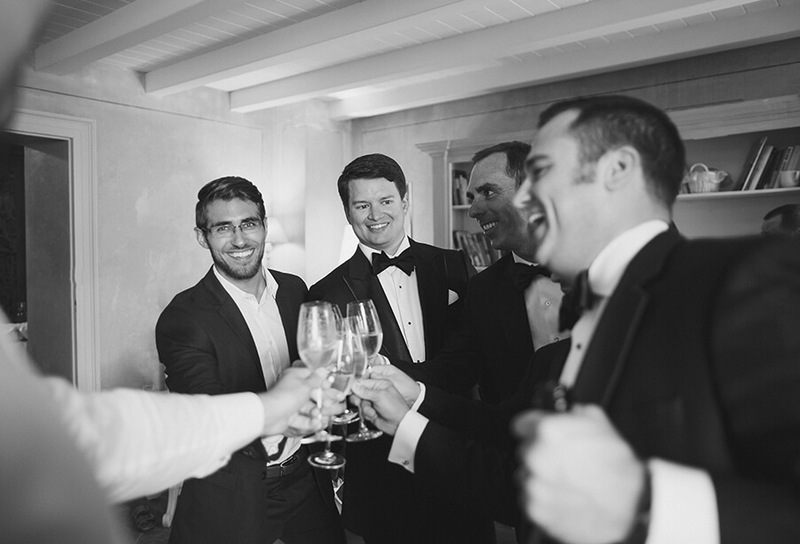 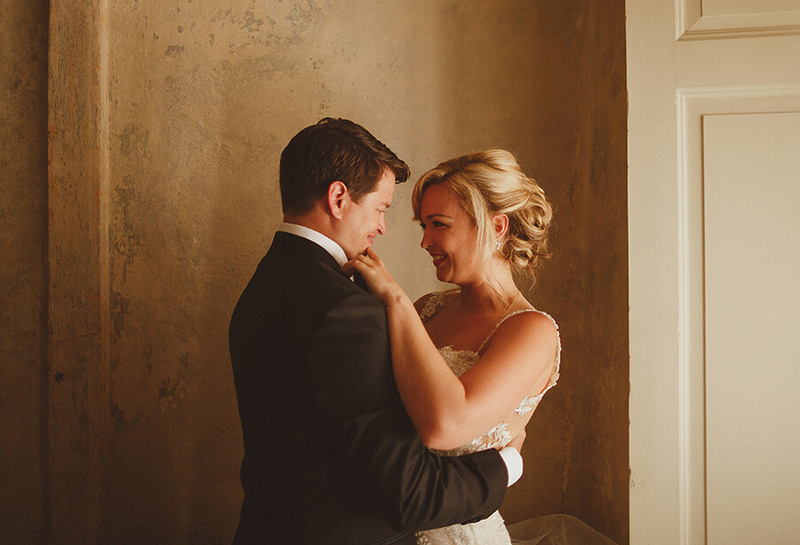 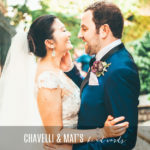 It was a wonderful wedding planning journey which led to the most romantic and unforgettable wedding day filled with memories that will last a lifetime. 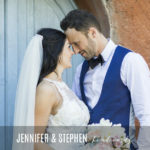 I would personally also like to take this opportunity to thank and credit everyone who was involved in making this day so very special for Dejah & Eric. 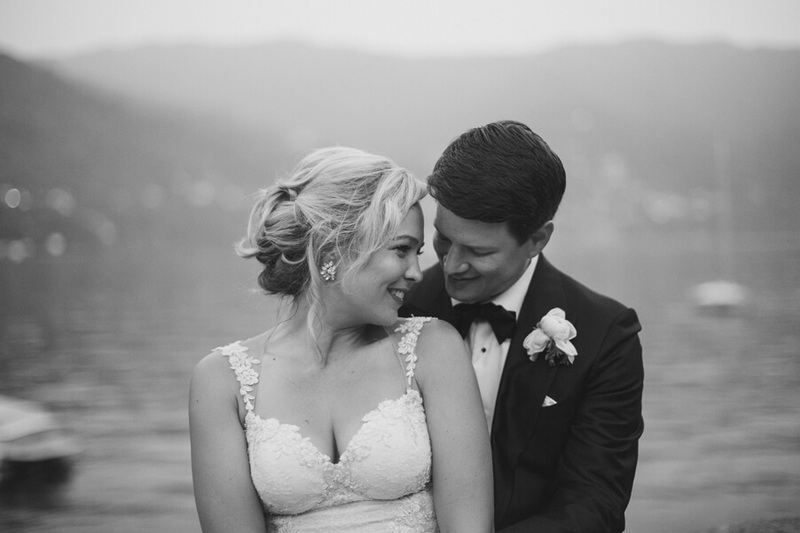 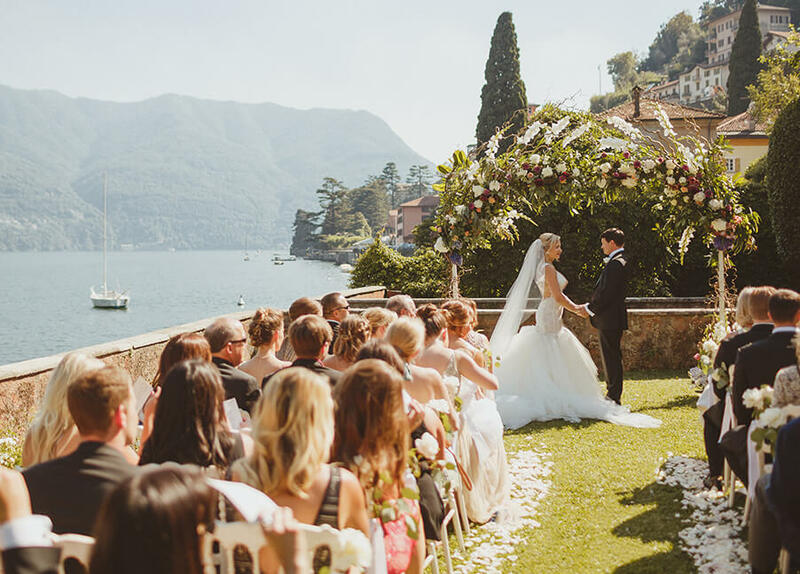 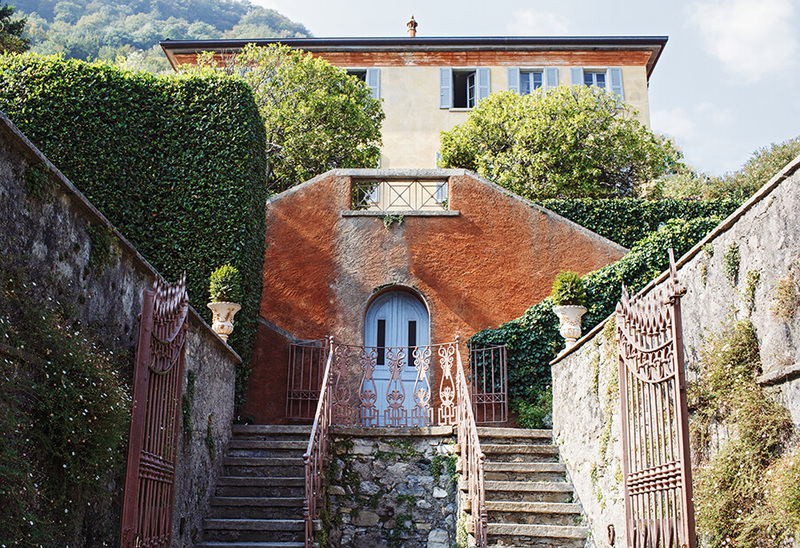 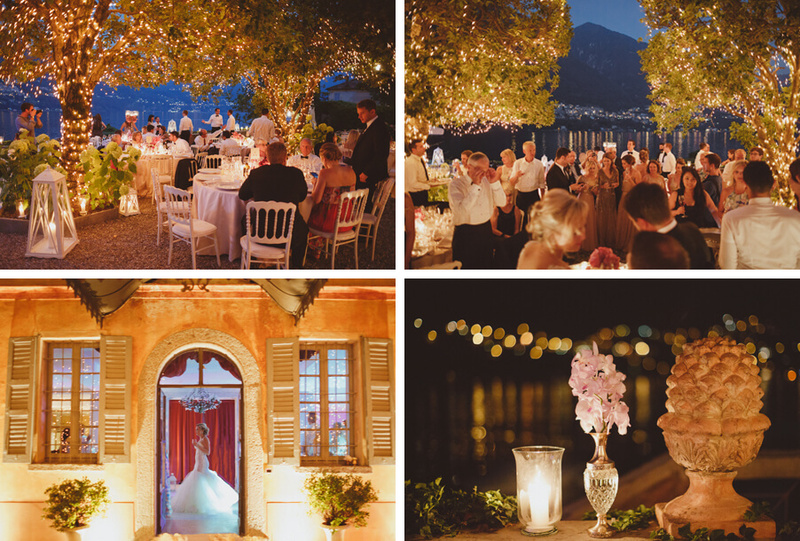 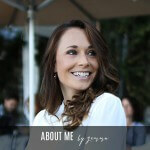 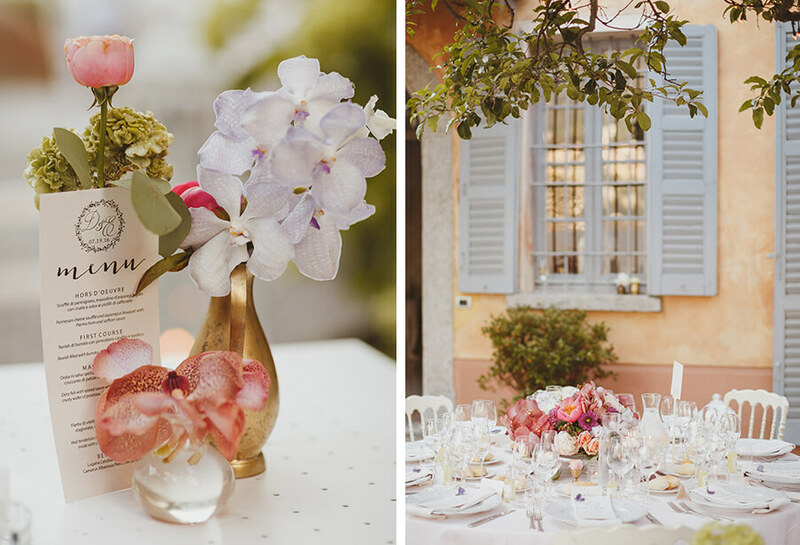 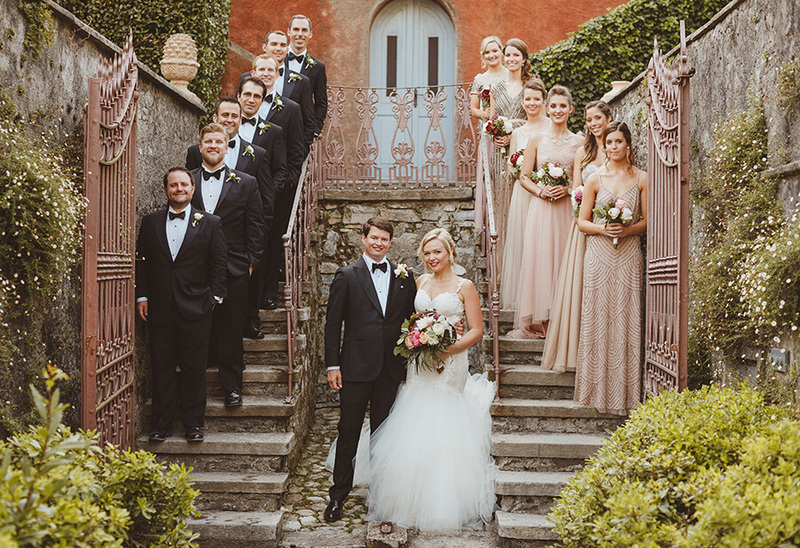 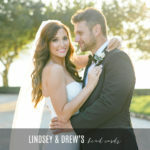 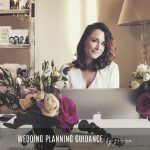 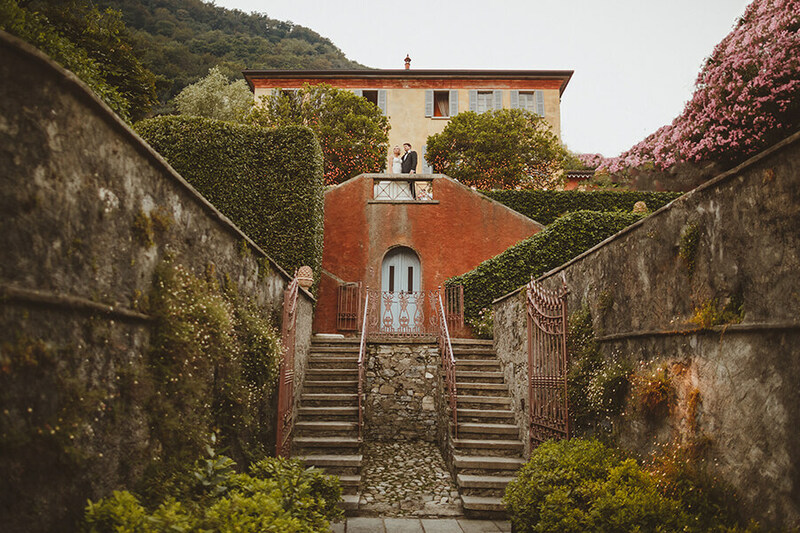 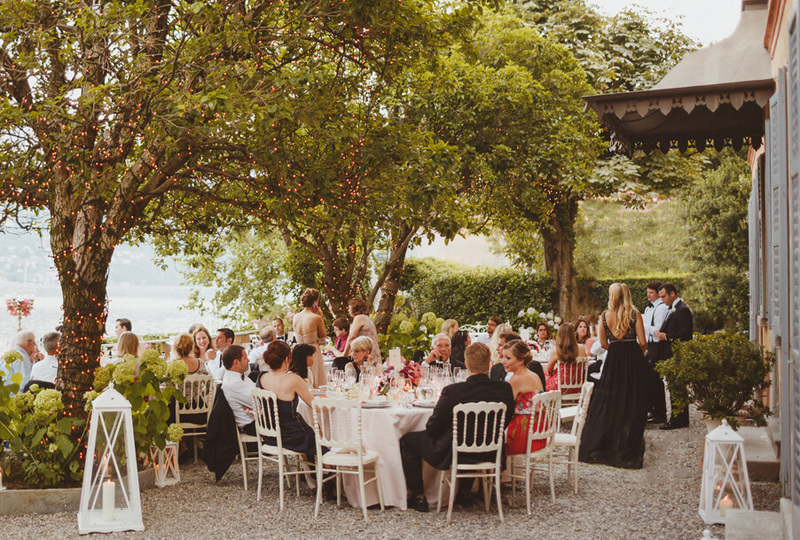 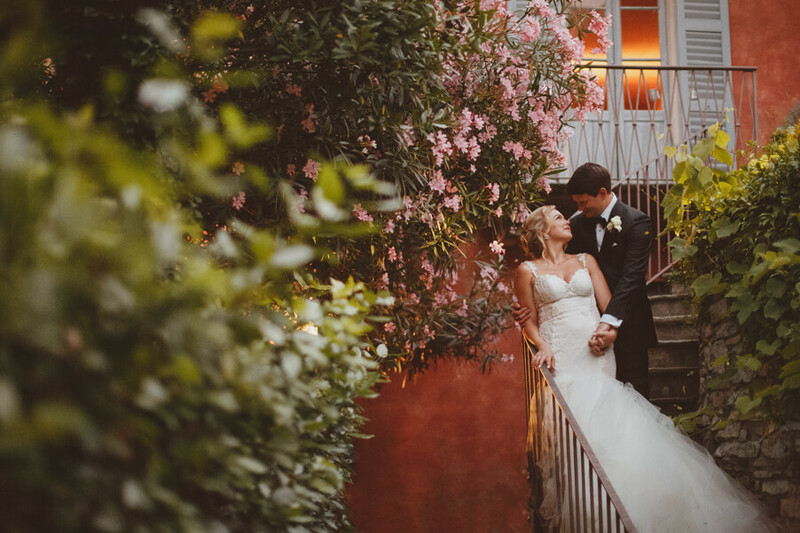 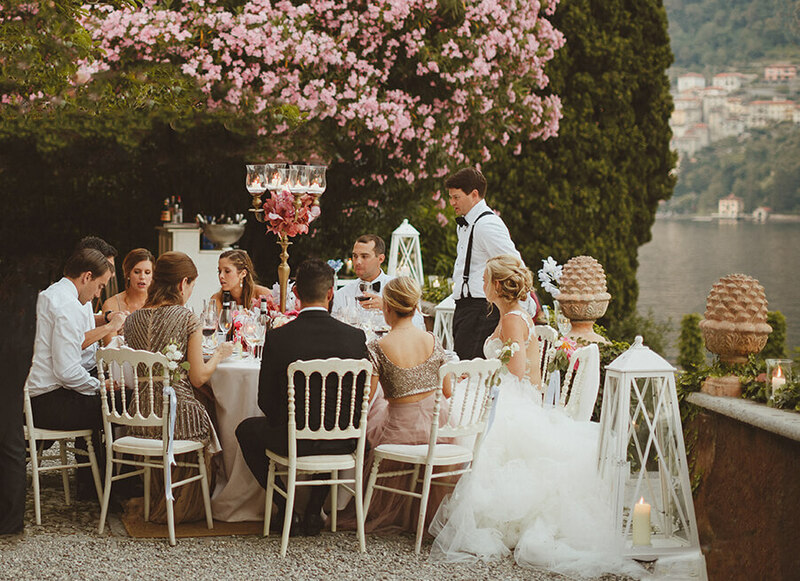 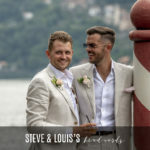 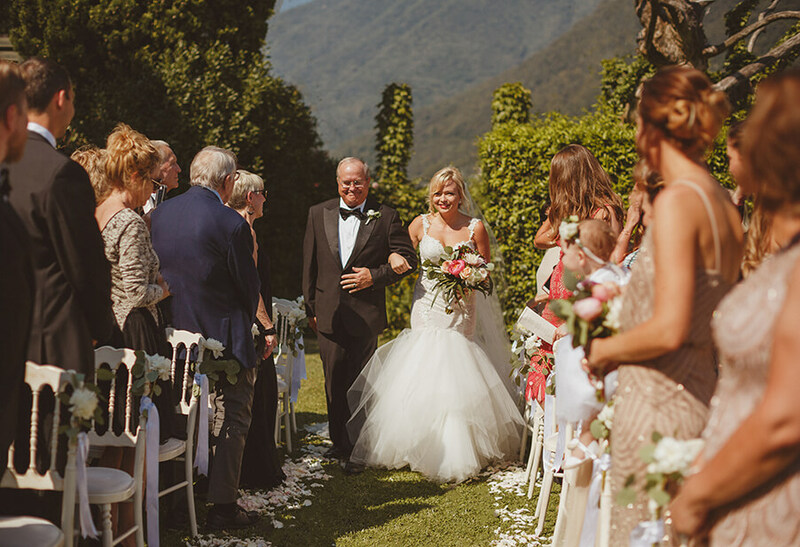 It is always lovely for me to hear that someone has enjoyed reading about one of our fabulous Lake Como wedding love stories. 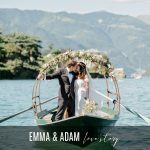 If you have then please kindly leave a small comment in the section provided below.